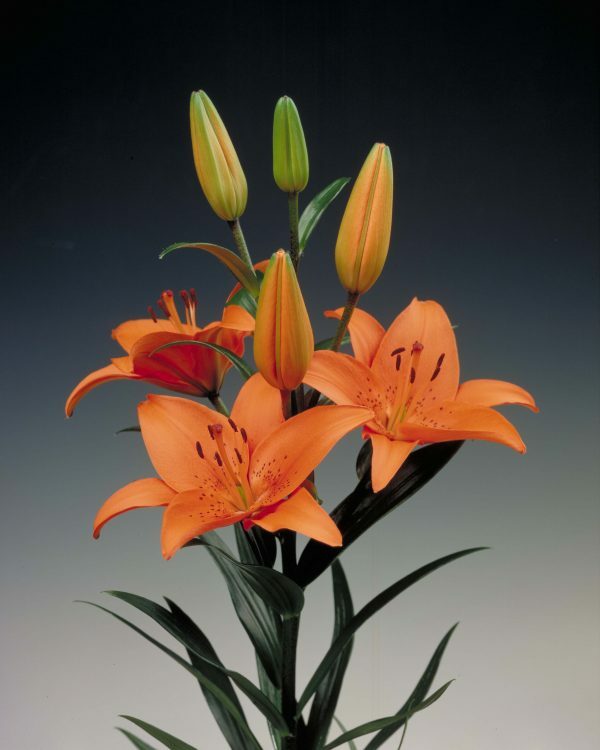 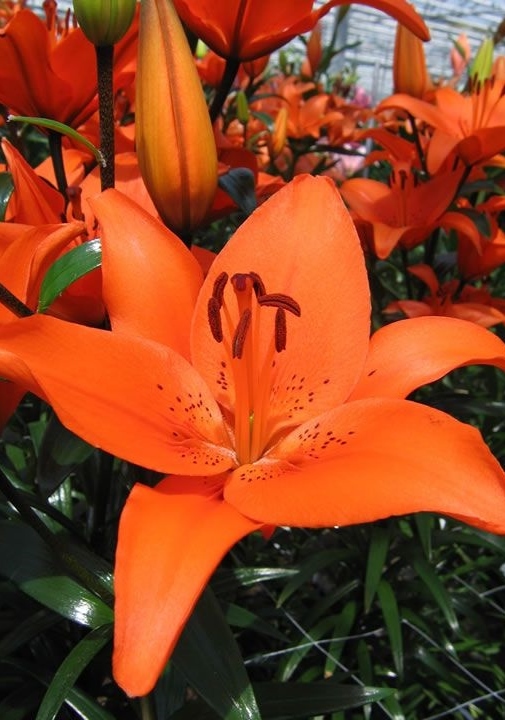 Gorgeous bright tangerine lily that is a fan favorite. 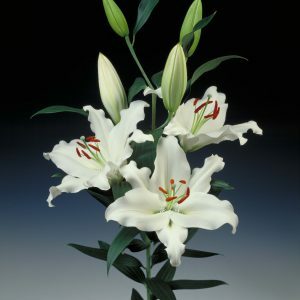 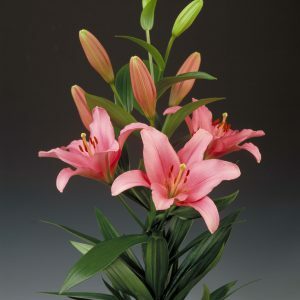 Asiatic hybrid lilies are known for having an impressive multi bloom count. 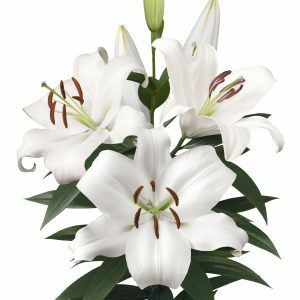 10 STEM BUNCHES PACKED 15 BUNCHES IN A LARGE HALF BOX. 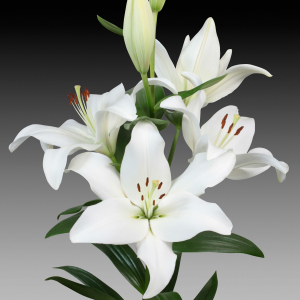 MIXED BOXES AND VARYING QUANTITIES AVAILABLE UPON REQUEST.